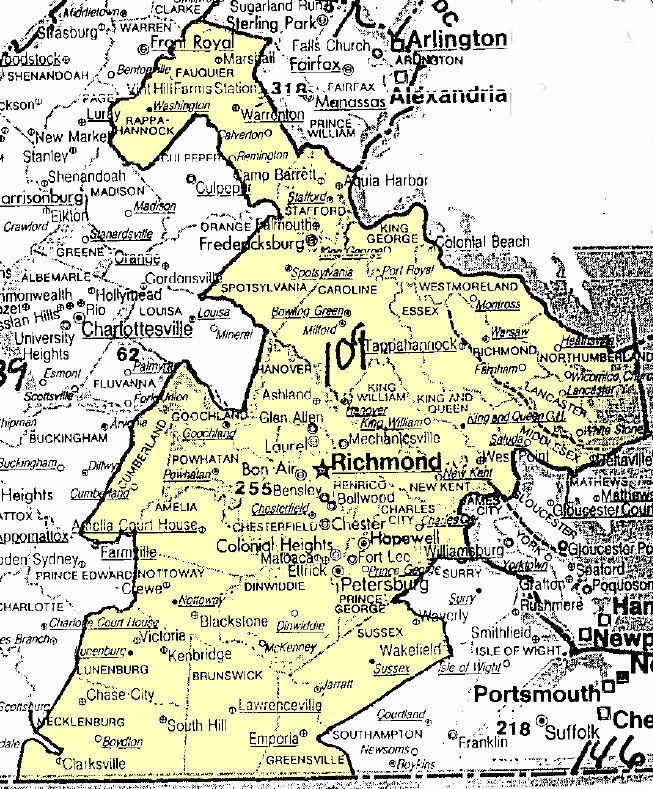 Welcome to the Official Site for the Richmond Bridge Association, Unit 109, part of District 6 of the American Contract Bridge League! Here you will find information on duplicate bridge in central Virginia. 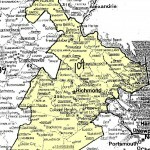 Unit 109 includes the cities of Colonial Heights, Emporia, Fredericksburg, Hopewell, Petersburg, and Richmond and the counties of Amelia, Brunswick, Caroline, Charles City, Chesterfield, Cumberland, Dinwiddie, Essex, Fauquier, Goochland, Greensville, Hanover, Henrico, King and Queen, King George, King William, Lancaster, Lunenburg, Mecklenburg, Middlesex, New Kent, Northumberland, Nottoway, Powhatan, Prince George, Rappahannock, Richmond, Spotsylvania, Stafford, Sussex, and Westmoreland. My mother, Evelyn T. Rubin (4/26/1922-1/13/2014) was a long term member of the Richmond Bridge Club , served as a weekly director after she retired as a teacher from J.R. Tucker high school. She was a life master bridge player. If this is not the correct club, could you point me in the correct direction. Thanks for your note. I remember Evelyn fondly. I will post this information in a new post so that people can see it. You have my most sincere sympathy. We missed her very much when she left Richmond. Jim, I’m not clear on what your correction is, but someone will contact Karen soon. Thanks! When will the new lessons on Sunday start in September? Ed hasn’t given me a date yet, but it’s usually late September. I’ll post the date as soon as I know.